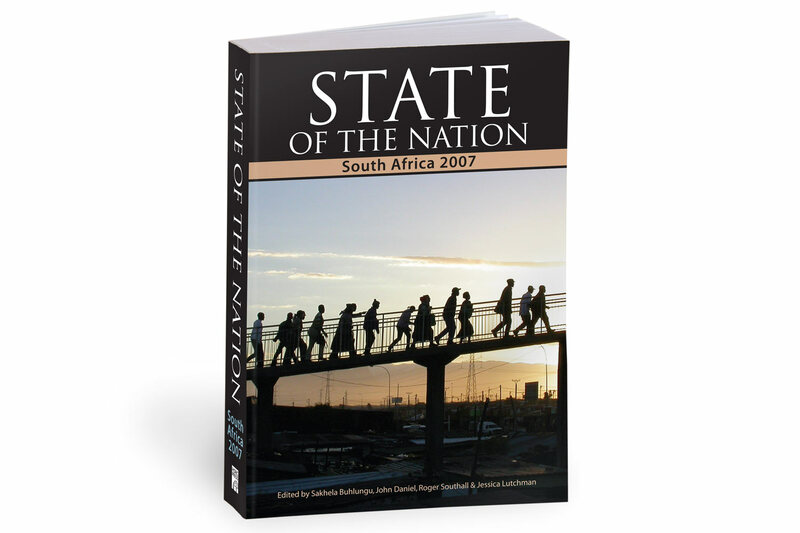 State of the Nation was the HSRC Press’ flagship series, published annually. Each year had a different theme. For the cover, we chose an image from a photographic project that the HSRC had initiated. The image really symbolised South Africa and its citizens transitioning to the new political dispensation. 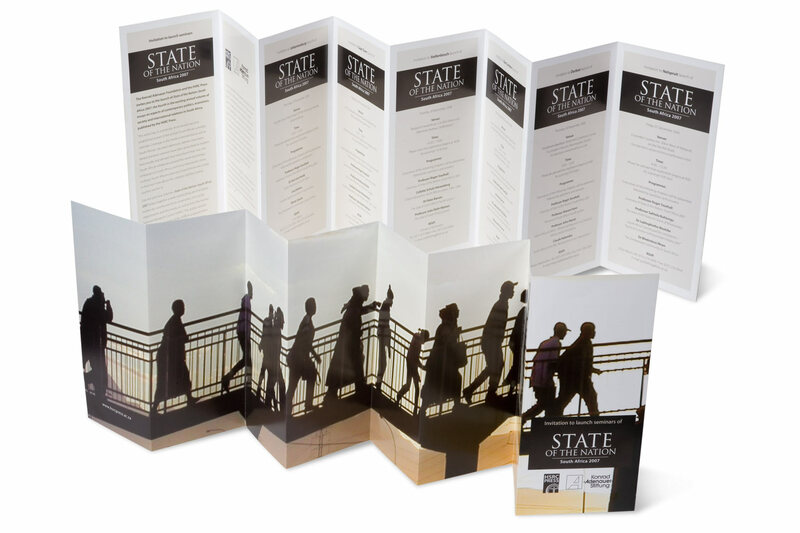 The promotional material for the book elaborated on this graphic theme.